About the Playbook – GPMD Ltd. This playbook outlines our approach to running our agency, we design & build ecommerce websites across a range of ecommerce platforms and the playbook outlines how we do it. 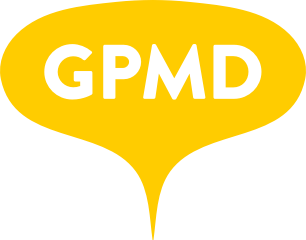 The playbook is for people who work at GPMD and who with GPMD to explain and document our processes. Comments on each page are open so please feel free to give us (constructive) feedback.